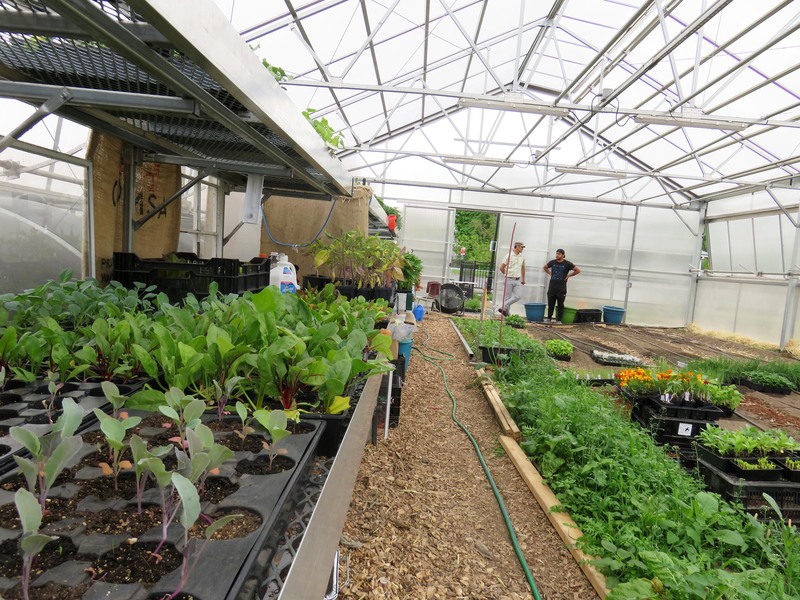 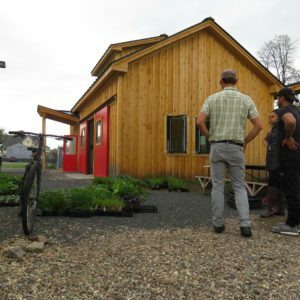 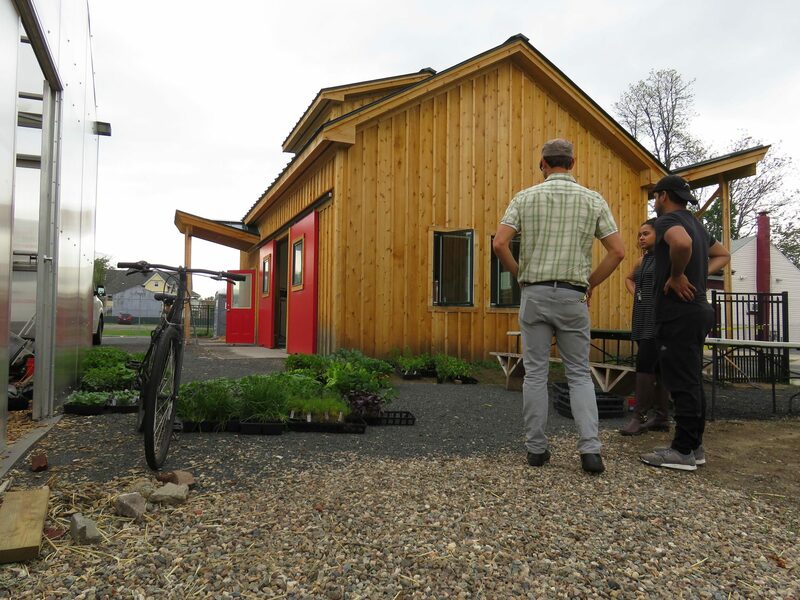 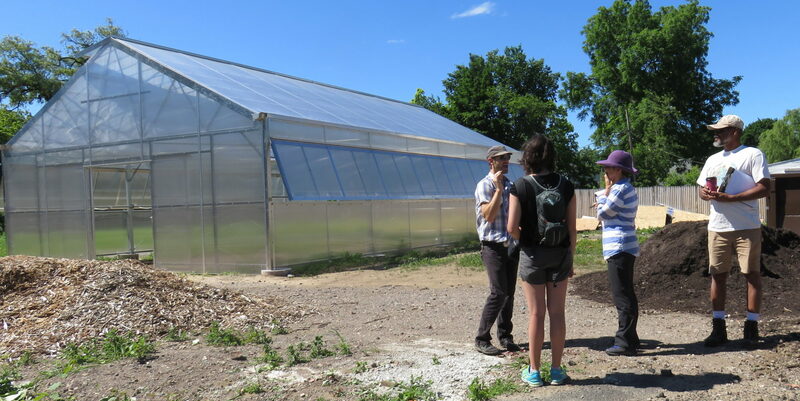 Design and development of a highly productive urban education farm in Springfield, MA. 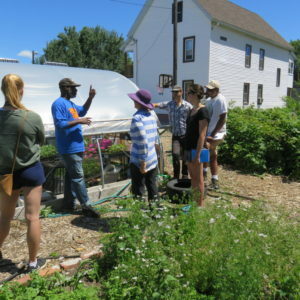 Gardening the Community (GTC) is a food justice organization engaged in youth development, urban agriculture and sustainable living. 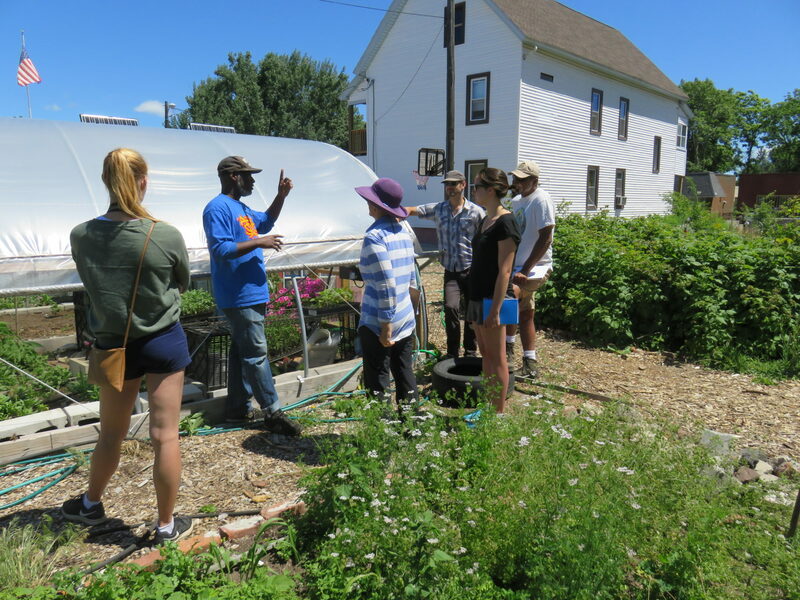 GTC’s programs include engaging youth in growing food, building organic farms on formerly abandoned lots, increasing healthy food access through affordable neighborhood farm stands, and increasing access to farmers markets. 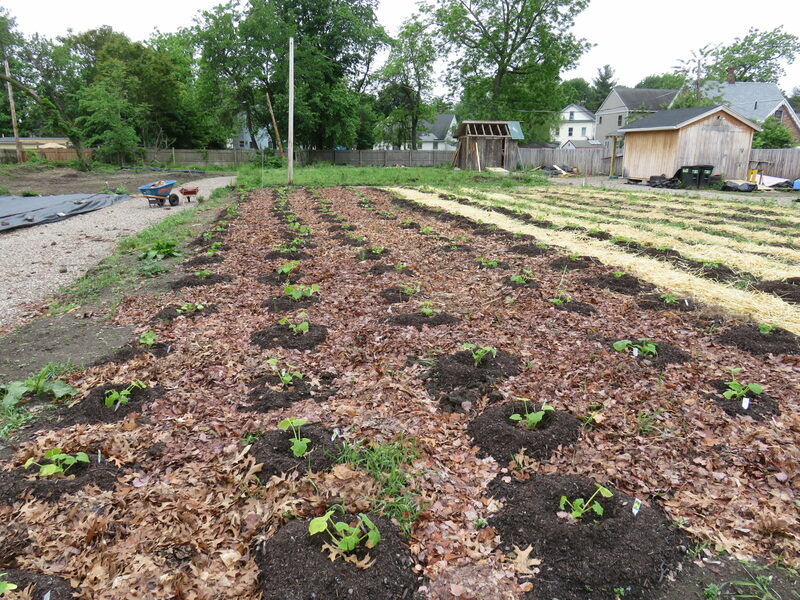 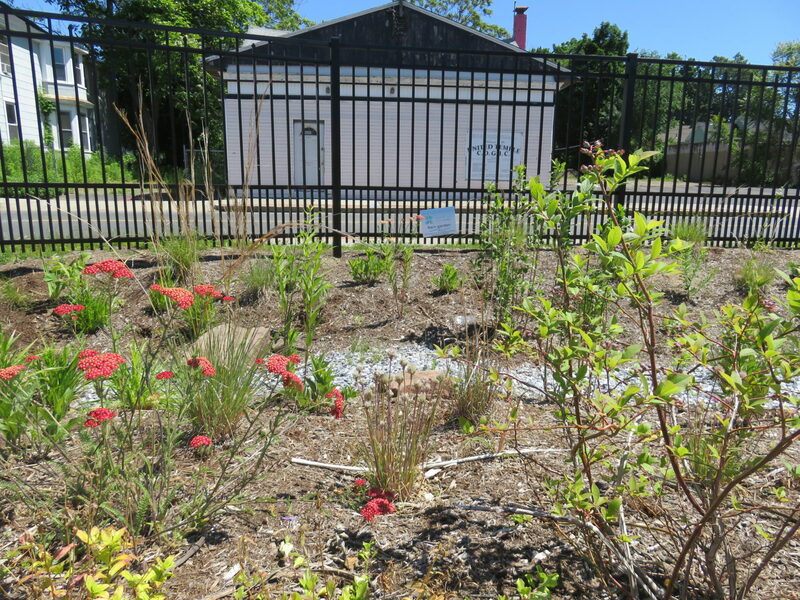 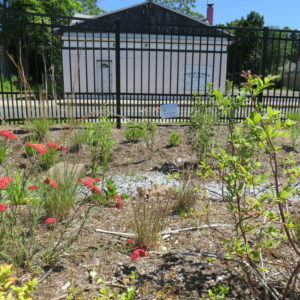 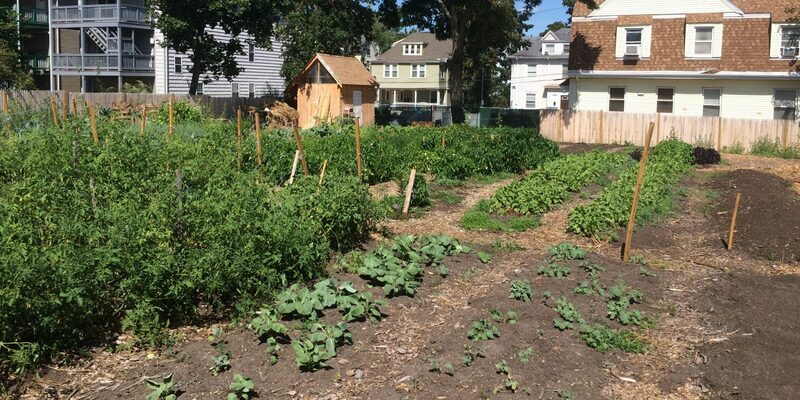 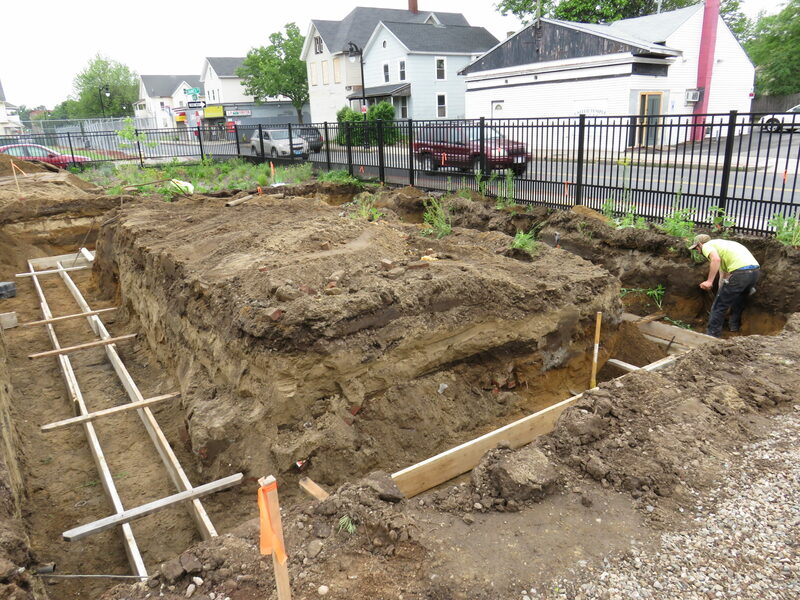 In July 2014 GTC purchased two adjacent vacant lots in Springfield, MA, and asked RDG to help transform the site into a vibrant urban education farm. 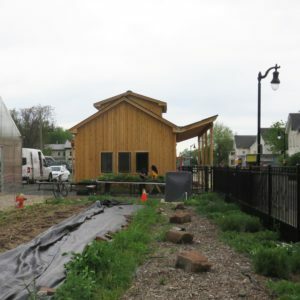 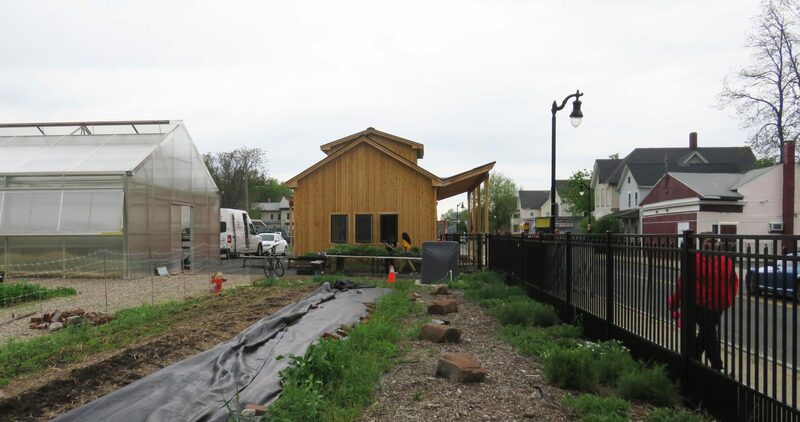 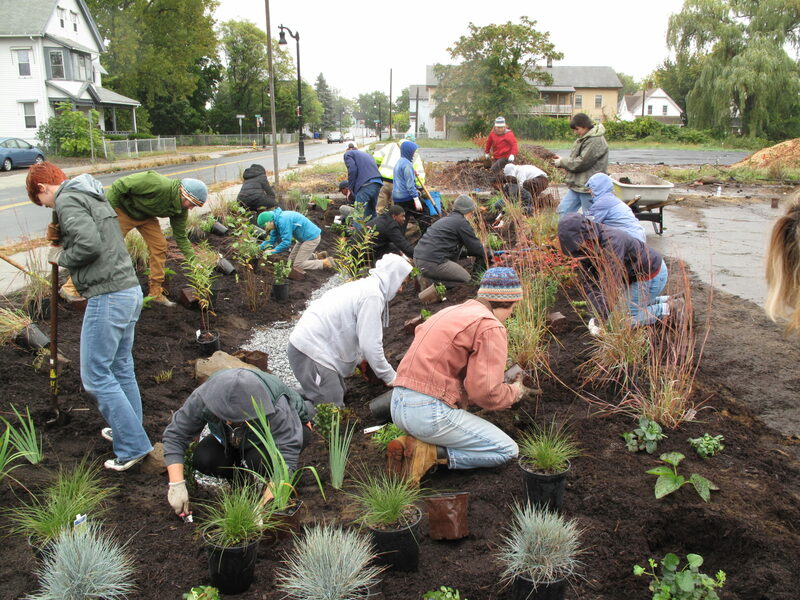 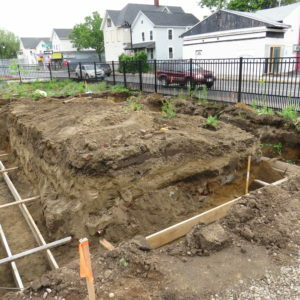 This is the first community-controlled urban farm site in Springfield, and will serve as a demonstration project for others wanting to transform vacant lots into productive green spaces. 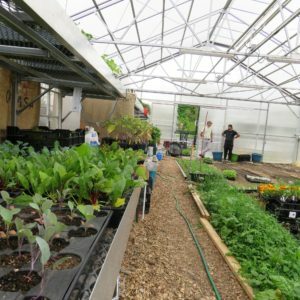 As of Spring 2017, the Walnut Street Farm is up and running. 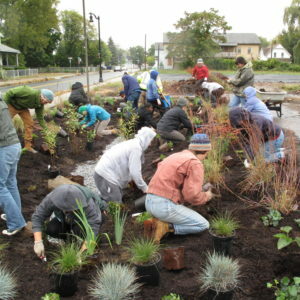 Our team continues to work closely with the leaders and youth of GTC. 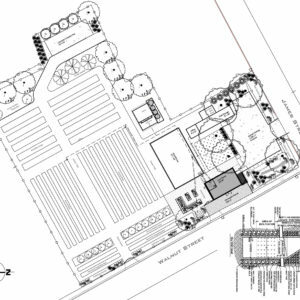 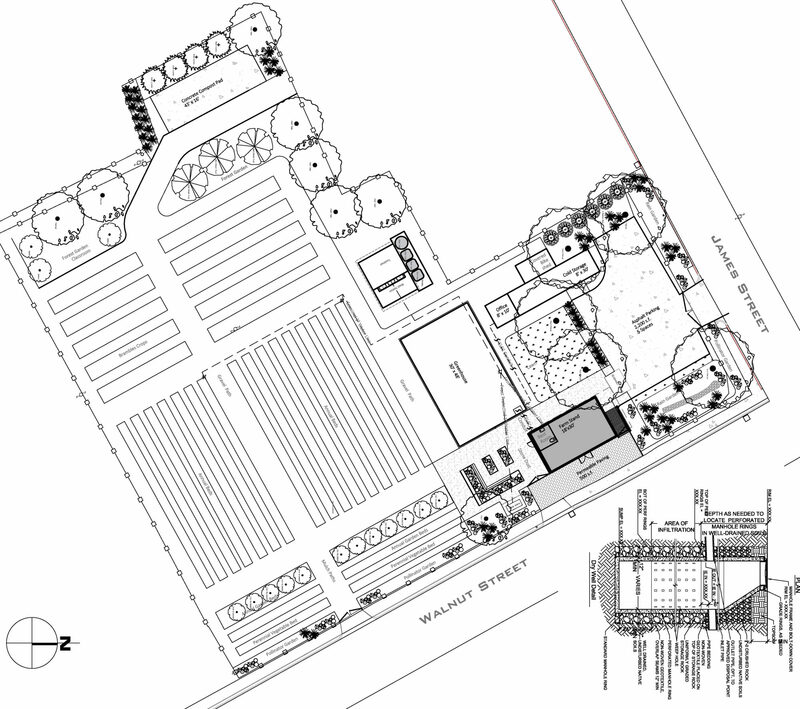 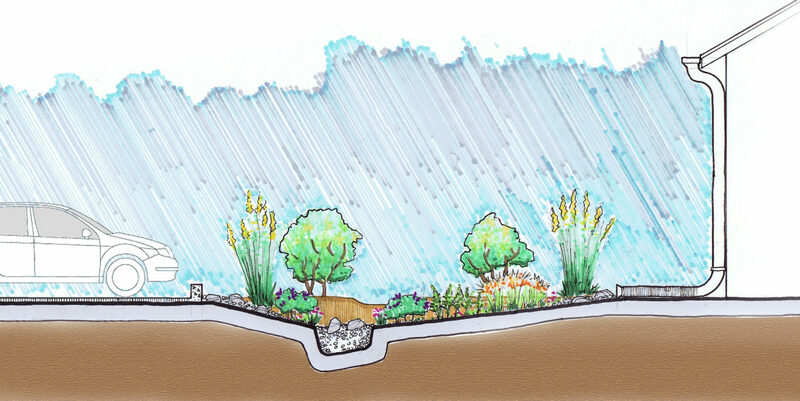 Ongoing efforts include refinements to the greenhouse, construction oversight, and developing outdoor classroom concepts. 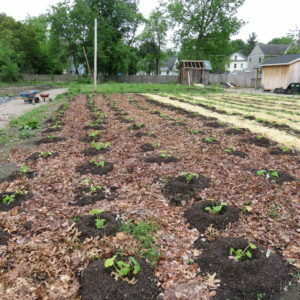 We believe that we have the ability to solve our local hunger and food insecurity challenges through growing food, empowering our youth, dismantling institutional racism and creating opportunities to assure that healthy, nutritious, local, affordable food is available for all residents in our home city of Springfield, MA and beyond.